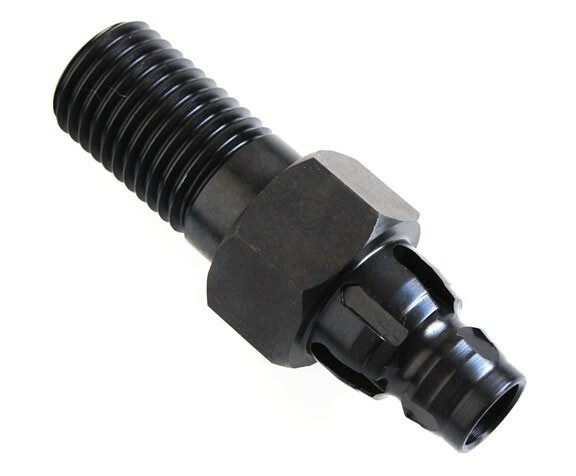 Converts the 5/8"-11 thread for use in a normal 1/2" shank. Allows for core-bit use in any drill. Allows for Pilot Bit Insert. Converts the 5/8"-11 thread for use in a normal 1/2" shank. Hollow Center with lock for pilot bit insert. 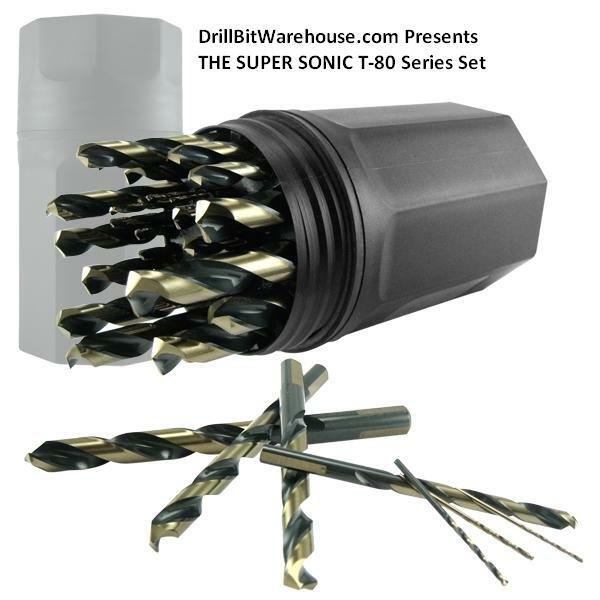 Allows for core-bit use in any drill!